We have been searching high and low for the perfect on-the-go breakfast drink for the Malaysian market. Lo and behold we finally found it in Mexico and Colombia! 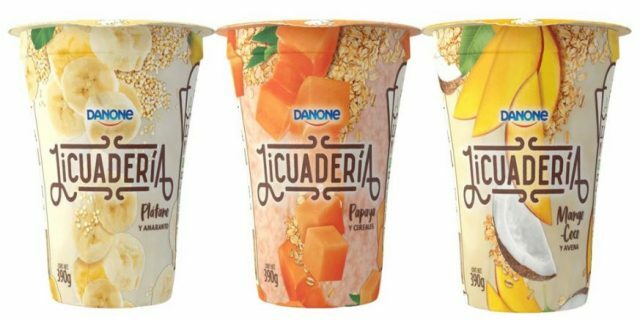 The Danone Licuadería, launched in Mexico in 2018, is a range of smoothie that contains milk and cereals (oats, amaranth etc) blended with fruits such as papaya, mango, coconut and banana. It has to be stored chilled. Apparently, the on-the-go drink is inspired by the Mexican habit of drinking “Licuado,” which is a popular Latin American drink made by blending fruit (usually ripe banana), milk and ice. Danone Licuadería (390ml) is filling, nutritious and convenient for those without the time to prepare breakfast. 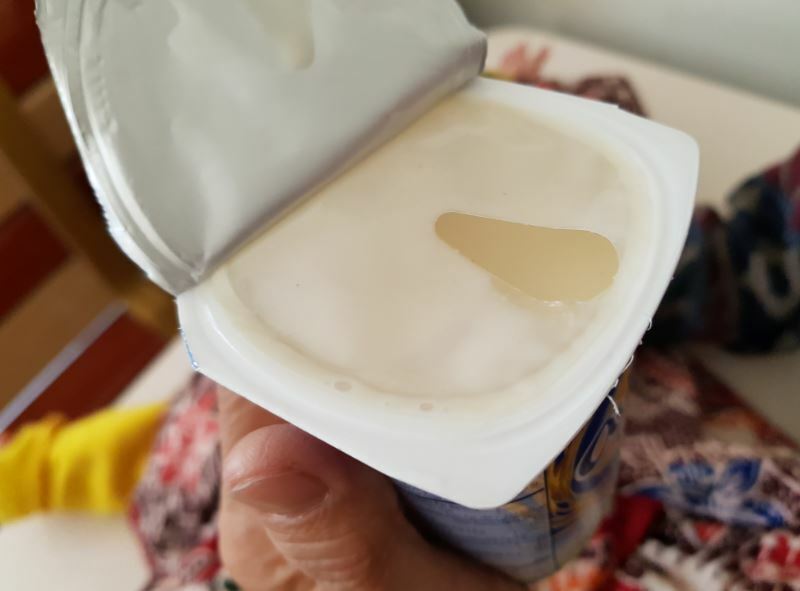 To drink, just peel off the plastic layer. It is that easy. 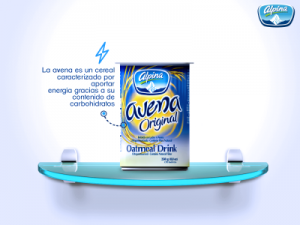 In Colombia, the oatmeal drink Alpina Avena Original Oat-based Smoothie is similar to Danone Licuadería and this concept can be applied in Malaysia too.